Reggie Fils-Aime, the president of Nintendo of America, says that the original Wii won’t be disappearing immediately. The two consoles will be sold together in stores for a short time. We already knew that games will be playable on the controller, but now we have learned that it is possible for the console to stream other media to the portable screen as well. That’s good news for your Netflix account. 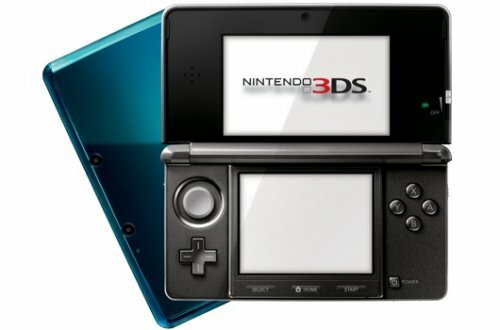 Reggie says that the Wii U will arrive after April 1st 2012. 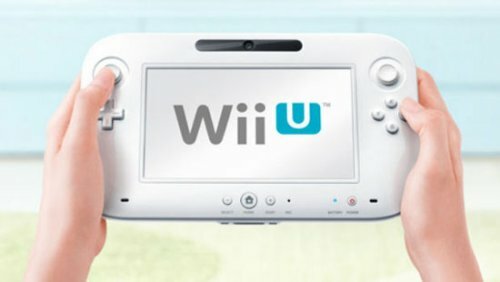 Nintendo hasn’t completely ruled out the possibility down the line, however comments made by Satoru Iwata make it clear that the Wii U will only support one Wii U controller. This is an odd move by the company. In all likelihood you can still play multiple player games. Maybe using Wii remotes, or passing a controller around. It comes down to money. 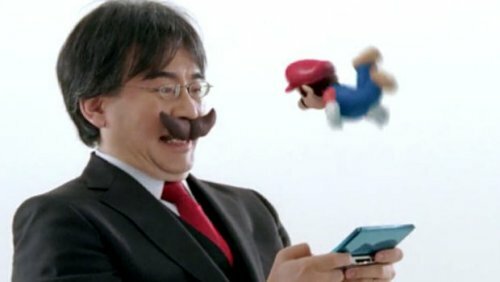 “Technically, it is possible for the Wii U to support multiple Wii U Controllers,” Iwata said. However, this will result in a “considerable” price increase. 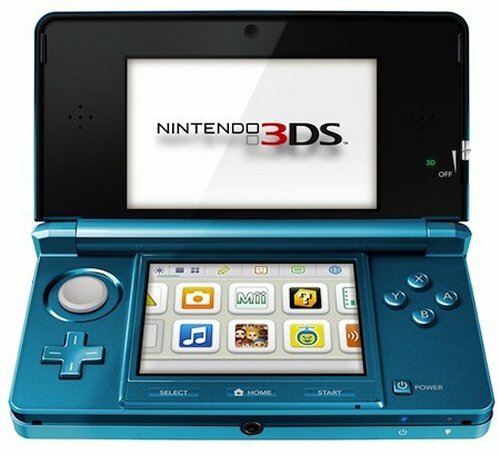 According to Nintendo president Satoru Iwata, the company’s new gaming console won’t play DVD or Blu-ray discs. This is due to patent licensing fees and besides they feel that enough people already have devices that are capable of playing DVDs and Blu-ray. They have a point. And besides, we don’t care about DVD and Blu-Ray as long as the console has Netflix capabilities and we are sure that will be included at some point anyway. The Wii U is already making waves and has left us wanting the console badly. 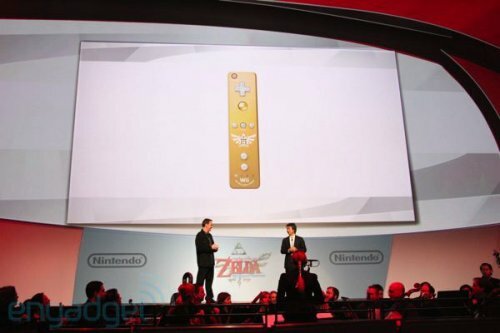 Here’s some more news on Nintendo’s new console. It will use a proprietary disc that will hold 25 GB of data. 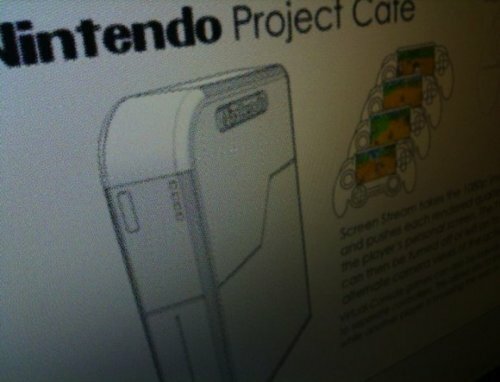 This was confirmed by one of Nintendo’s chief game designers, Katsuya Eguchi, the format is currently used by the Sony PS3. However the Wii U does not support playback of Blu-Ray discs. The console will also support external USB drives, for added storage capacity. Australia is getting a special edition of The Legend of Zelda: Ocarina of Time 3D. 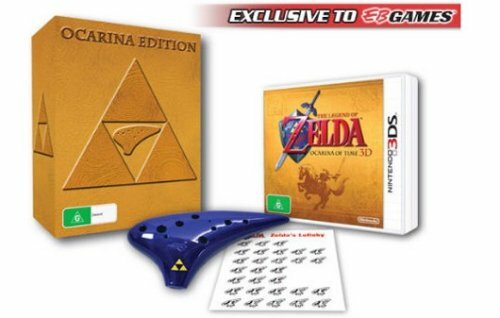 The Australian Ocarina Bundle is available exclusively as a pre-order bonus from EB Games. It includes an actual Ocarina, and some sheet music to play music from the game. Once again Nintendo favors another country with some goodies that we can’t get on our shores. 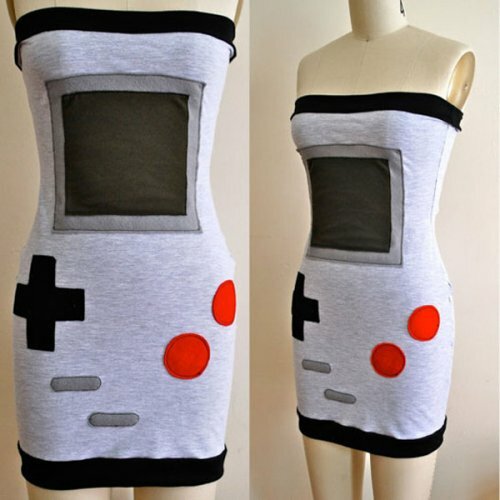 It’s enough to make a Nintendo fan sad enough to play the blues on his Ocarina. If he had one anyway. 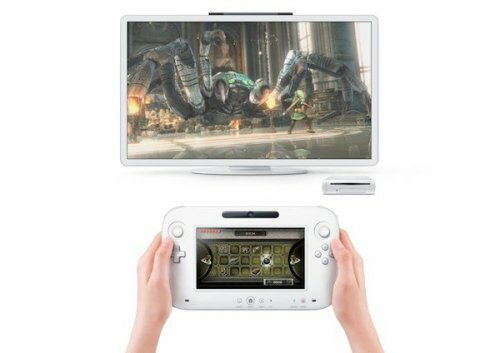 Is this an early look at the Wii 2? Alright Nintendo fans. Sit down. Relax. 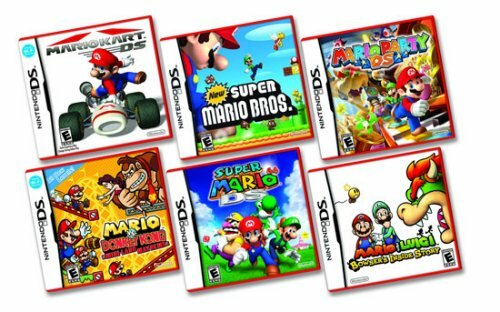 Grab a Mario stuffed animal or something. This is bound to excite you. 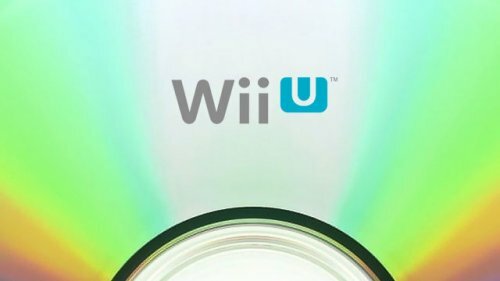 We have some potential news for you about the upcoming Wii 2. This is supposedly a video shot by a sneaky developer that gives us a rough look at what we can expect from the console. We will know for sure what the Wii 2 is all about in a few weeks at E3, but for now hit the video. The controller looks like they slapped a screen on a GameCube controller. The console looks pretty typical of what you would expect. Something that looks like a docking station for the controller can be seen at the end. It all seems pretty legit. What do you think?